#Freebie Correction! 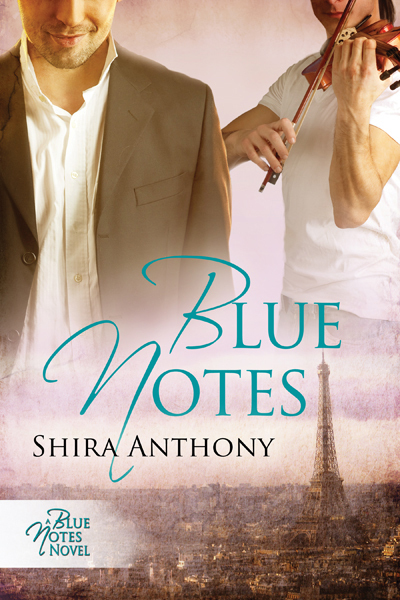 Blue Notes Freebie Starts Thursday 8/7!! Big OOPS on my part! Ditzbrain diva here messed up the date for the Blue Notes 2nd Edition freebie over at Amazon.com. My apologies! The freebie starts on Thursday, August 7th, the day before Dissonance releases! So please bear with my major face-palm, and stop over at Amazon on Thursday. I promise I’ll remind everyone!